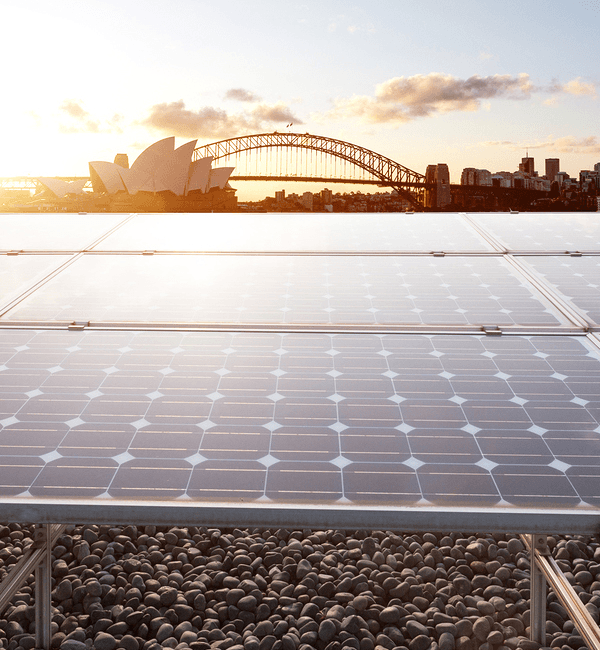 Solar is a booming industry for Sydney businesses… is yours next? As such, there are plenty of experienced installers offering their services to businesses like yours all over Sydney. Why should you choose Pacific Solar for commercial solar installation in Sydney? Talk to Sydney’s leaders in commercial solar power! What makes Pacific Solar commercial solar installation in Sydney unique? Over our 10 years, we’ve learnt that installing your solar PV system is the easy part. The hard part is making sure that we design the perfect system for your requirements. Built too small, and your energy needs aren’t met; built too big and we’re wasting your money. Using to-the-minute readings of your power usage, 20 years of local weather patterns, and a thorough analysis of available space, we put together a proposal that perfectly meets your energy requirements. Making the leap to solar is a significant investment in your future. You could spend months doing the research on your own, looking at solar companies and panels. Or, you could make things easy by contacting Pacific Solar. Pacific Solar is proud to offer businesses like yours affordable financing options courtesy of our partners at Verdia. These save you money from the get-go and maximise your ROI. Solar is significantly cheaper than using power from the grid – in some cases, by up to 25%. Combined with interest rates as low as 5-6%, and that’s a real ROI of 19%, ensuring your system is cash flow positive from day one.